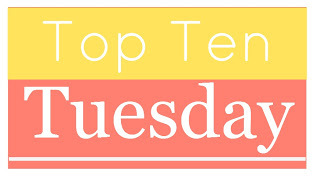 Happy Top Ten Tuesday (the feature that has recently been voted my most popular type of blog post)! This week we’re all supposed to be stepping out of the bookish world by listing our favorite movies or television shows, but I decided to stay in the literary world by listing my favorite movies based on books. Let me know what yours are in the comments! Also don’t judge me too harshly. Remember the word favorite doesn’t always equal the word best (cough cough … I’m looking at you Twilight. Also, if you want the chance to win a $10 Amazon gift card click here and take my blog changes survey! This entry was posted in top ten tuesday and tagged books, movies, Top Ten Tuesday, ttt by Alison Doherty. Bookmark the permalink. Yeah, that’s my number one all time favorite. No list is truly complete if not for Harry Potter, am I right?! Love it! I know. 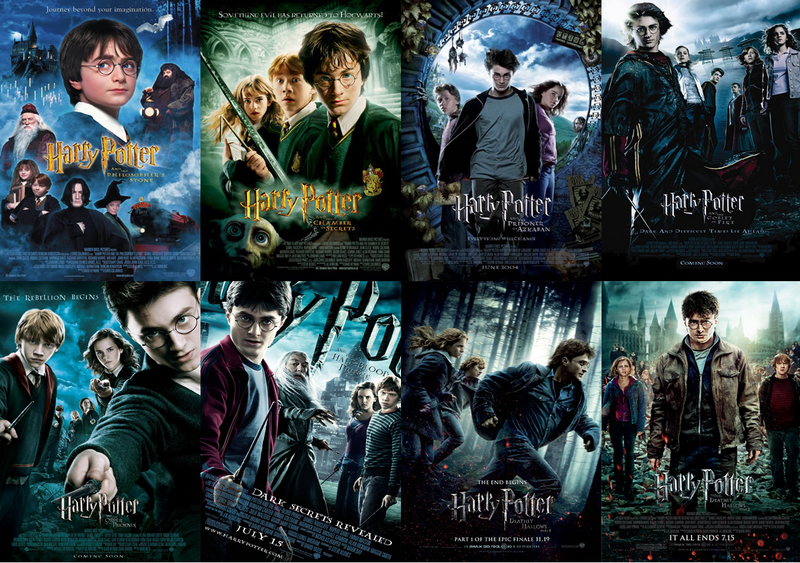 I think it is like a unwritten rule that everyone doing movies have HP on their lit today! I need to watch the adaptation of Rebecca. I adore the book! You definitely need to watch it. It is so good! I’ve stepped away from tv and movies for so long that I need some new recommendations. Thanks for sharing these. I’m taking notes today. And you have a great list! Thanks for commenting and your list. I can always use a mood-boosting book! Hunger Games is probably my favorite adaptation although I haven’t seen The Fault in Our Stars yet and I hear that great. Eeek forgot about Hunger Games … how is that even possible? 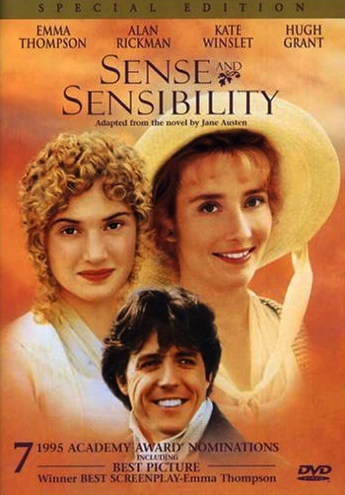 I loooooove the Sense & Sensibility movie!! ❤ Great picks! I'll have to check some of these others out! 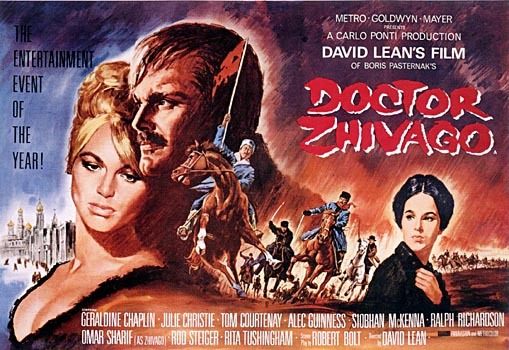 That one is tied with Pride and Prejudice for absolute favorite. Great picks! 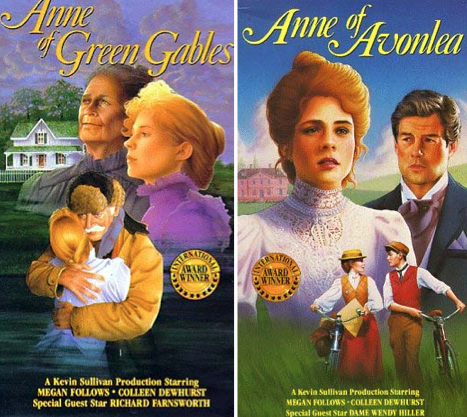 I love the Anne movies though the 2nd one was only vaguely based on the books the right spirit was still there. I need to watch the Rebecca adaptation. I’ve read the book countless times but I’m not sure I’ve ever seen a movie version. Yeah the first Anne movie is definitely more true to the book. Definitely seek out the Rebecca adaptation. It’s an oldie, but a goodie and is very faithful to the book. I realized after I made my list that I completely forgot about Anne of Green Gables. Megan Follows is so wonderful as Anne and I’m so mad I forgot it. Great list. I know. She just is Anne to me. When I read the books it’s definitely her picture that’s in my head. Oh wow. Have you read the books? I feel like that is way more important than watching the movies. Although I know there are definitely people out there that have worked to avoid the whole series in general. I’ve only read a few Harry Potter books, but I’ve read all of Twilight books. I really love the Harry Potter movies, and Breakfast at Tiffanys! This is a great list. Thanks for commenting! Loved seeing Dawson on you TTT list! I’m kind of surprised that you didn’t have Much Ado About Nothing – but I love all the choices you do have. Ahhh how did I forget Much Ado About Nothing … and The Importance of Being Earnest. I guess in my defense those are movies adapted from plays … not books. The Great Gatsby was such a good adaptation! I loved that they used modern music. Good choice! 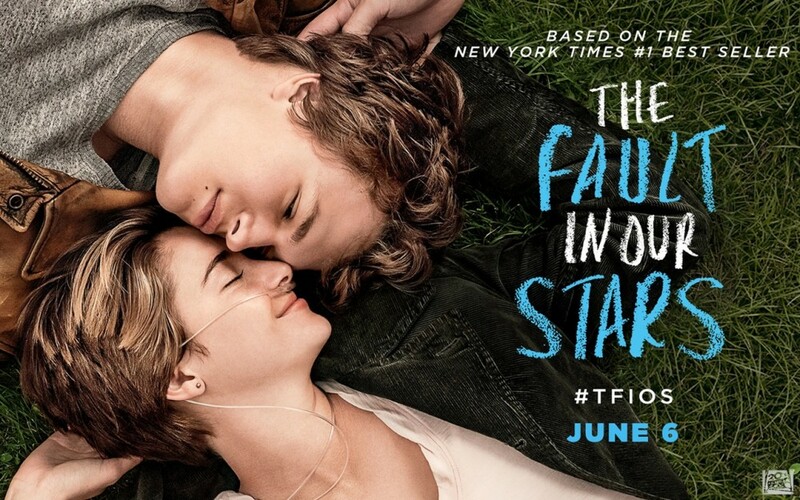 And TFiOS. YES. I will never hate on Twilight. That fandom brought some of my best friends and soul mates into my life, so it would definitely be on the top of my list too. And yes yes yes re: Breakfast at Tiffany’s and Gatsby. My other favourites would have to be The Hunger Games, Water for Elephants, Warm Bodies, Silver Linings Playbook, Something Borrowed and On the Road.